In case you’re running out of things to do in Red Dead Online Beta, Rockstar Games has announced a new Fishing Challenge free roam event. As the name suggests players get to compete with other anglers across three different kinds of water bodies present in Red Dead Online (lakes, rivers, and swamps) and the winner is decided based on whoever catches the most weight in fish. The Fishing Challenge is the first event in Red Dead Online Beta’s free roam rotation, and the company has provided a handy schedule that gives players a roadmap of upcoming events. 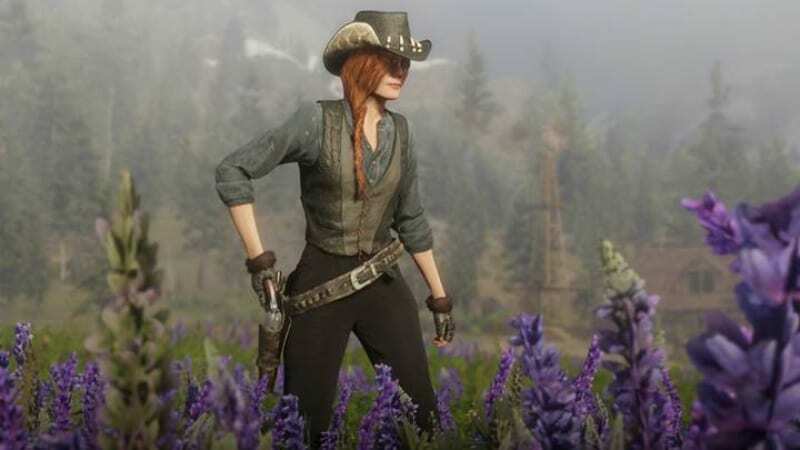 These events come with special gear for the players in the form of bonuses including XP boosts, discounts, care packages, and more, along with new limited time clothing coming in and out of the Wheeler, Rawson & Co. Catalogue. For the Fishing Challenge, limited time additions to the Catalogue are Gator Hat, Woodland Gloves, Ortega Vest, and Pelt Half Chaps. This week players get a 30 percent XP boost on hunting animals, along with a Fishing Care Package that includes 5x Live Crickets, 1x River Lure, 1x Lake Lure and 1x Swamp Lure. In case you’re looking at a bigger push to get on to Red Dead Online, Red Dead Redemption 2 has recently received a price drop in India, as we recently reported.